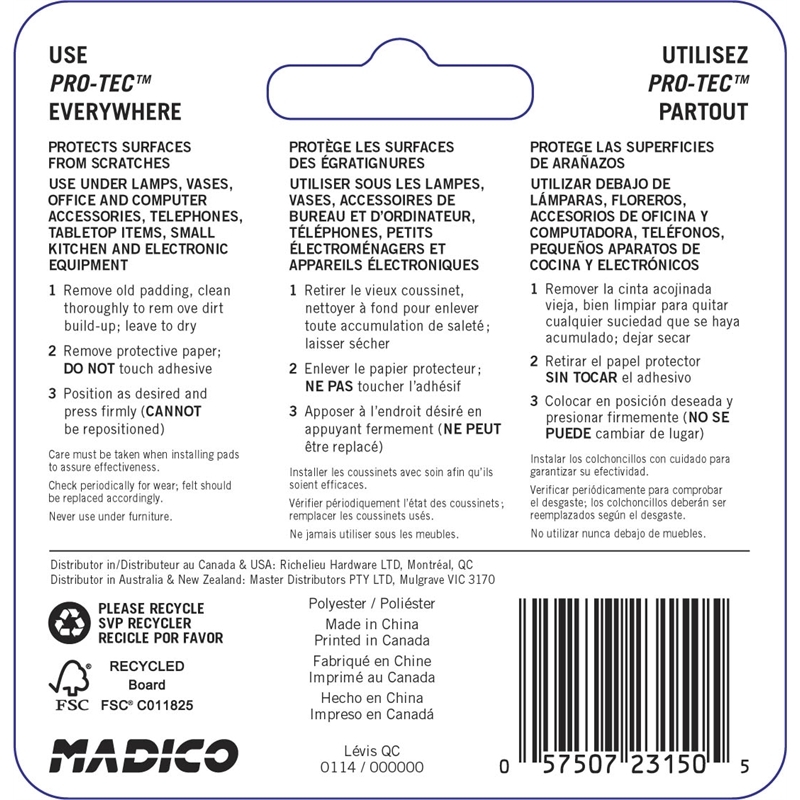 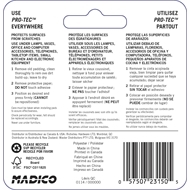 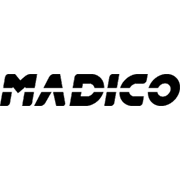 Madico protec will protect your surfaces from scratches. 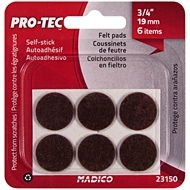 They are ideal for use under lamps, vases, office and computer accessories, telephones, glass-top items, small kitchen appliances, and electronic equipment. 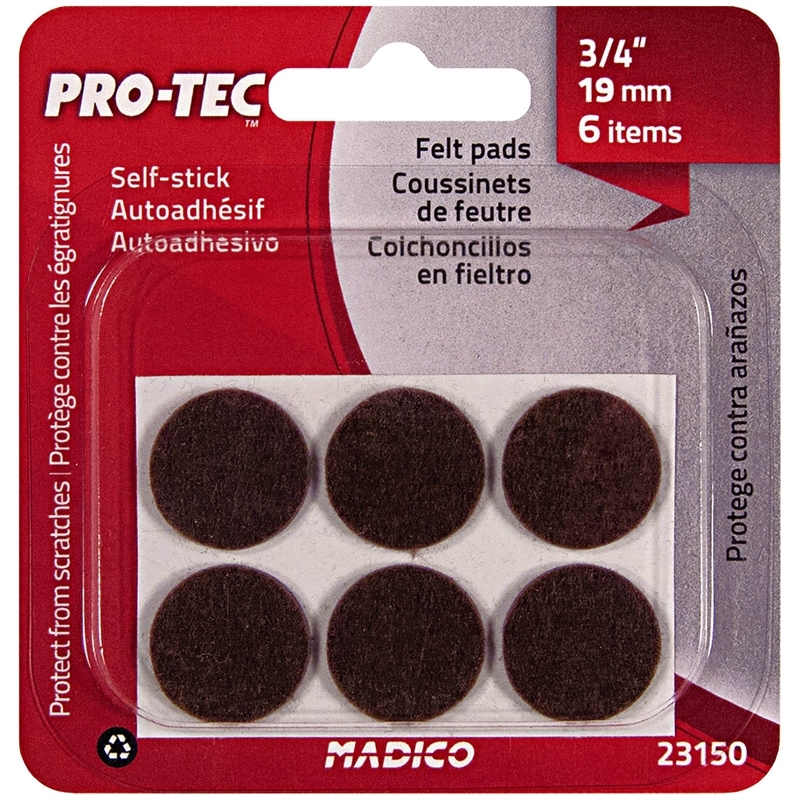 Protect surfaces from scratches and wear with PRO-TEC surface savers.